Singam 2 is the first sequential film of Tamil industry, if the “DuraiSingam” roars all over the world in Singam2, there will be a chance for Singam 3. So guys, Do you agree and want Singam 3? Please write your comments. Just shout it below the world needs to know your opinion. Yes I want Singam 3 ! ! ! I greatly appreaciate you for commenting and inspiring me. 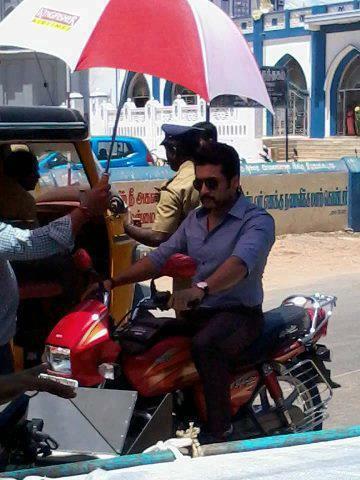 Singam 3 must be the most awaited upcoming movie.... i'm waiting for it.. I will post articles about singam2 when we get official newses..